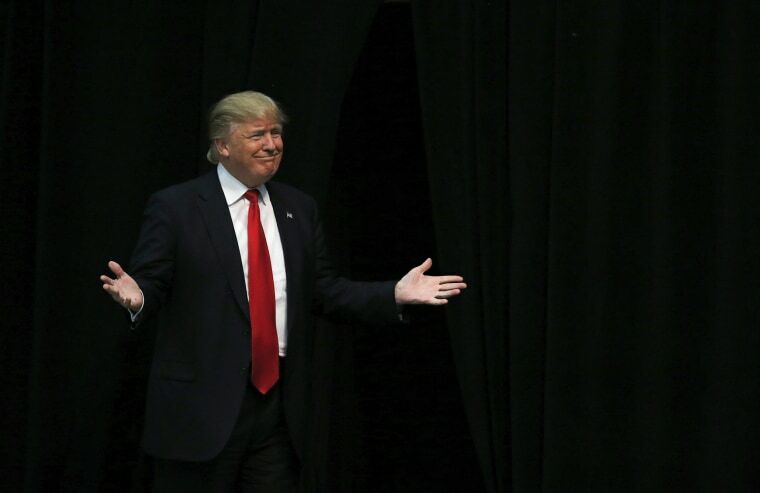 U.S. Republican presidential candidate Donald Trump reacts as he is introduced during a campaign event in Concord, N.C. on March 7, 2016. 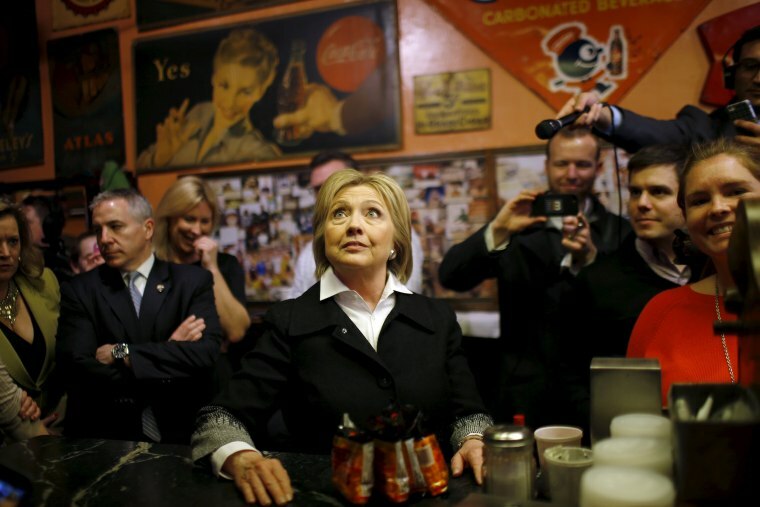 U.S. Democratic presidential candidate Hillary Clinton looks at the menu during a campaign stop at Yesterdog restaurant in Grand Rapids, Michigan on March 7, 2016. U.S. Army Brig. 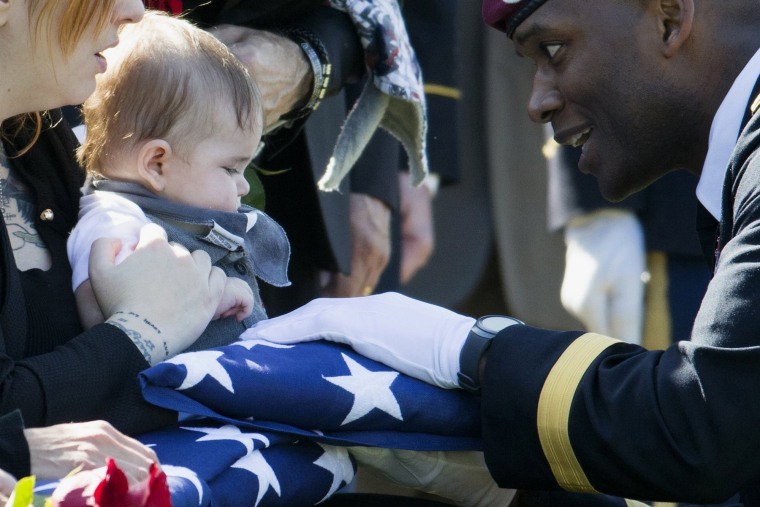 Gen. Xavier Brunson, right, presents a flag to 6-month-old Declan McClintock during a funeral for his father Sgt. First Class Matthew McClintock, on March 7, 2016, at Arlington National Cemetery in Arlington, Va. McClintock was killed on Jan. 5, 2016 near Marjah, Afghanistan. 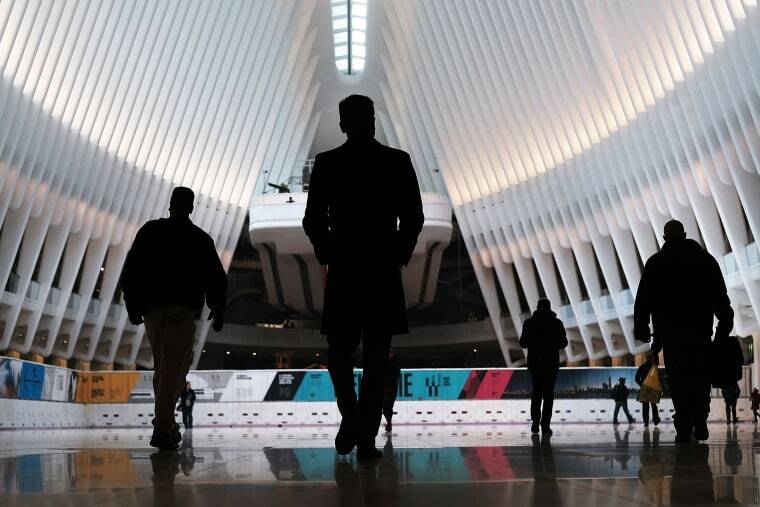 Commuters walk through the Oculus of the partially opened World Trade Center Transportation Hub after nearly 12 years of construction on March 7, 2016 in New York City. 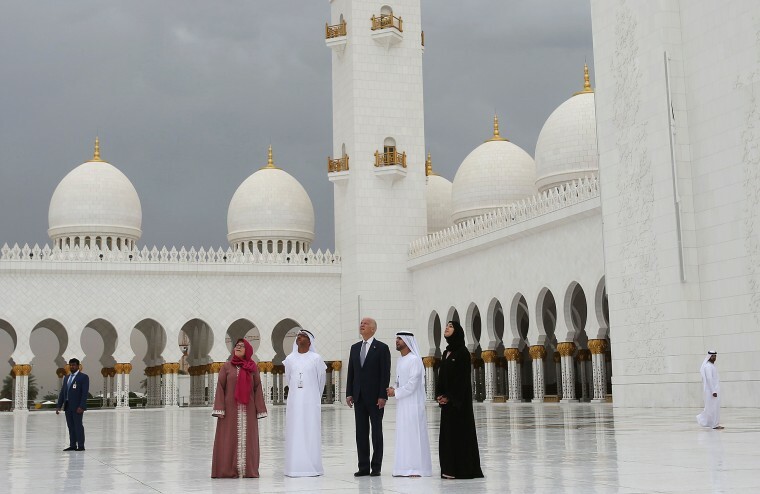 The grand structure was designed by Spanish architect Santiago Calatrava at a cost of $4 billion in public money, almost $2 billion over budget. The hub offers connections to the PATH train connecting New York City and New Jersey. 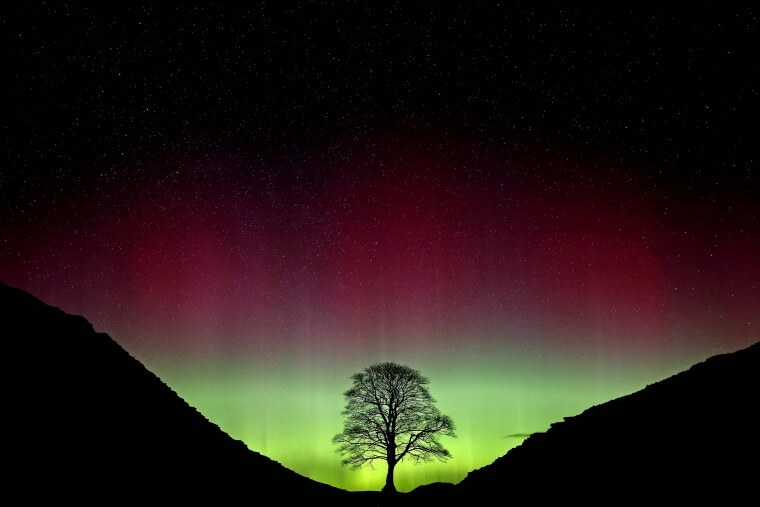 The Northern Lights, or Aurora Borealis, shine over the Sycamore Gap at Hadrian's Wall in Northumberland, northeast England early on March 7, 2016. 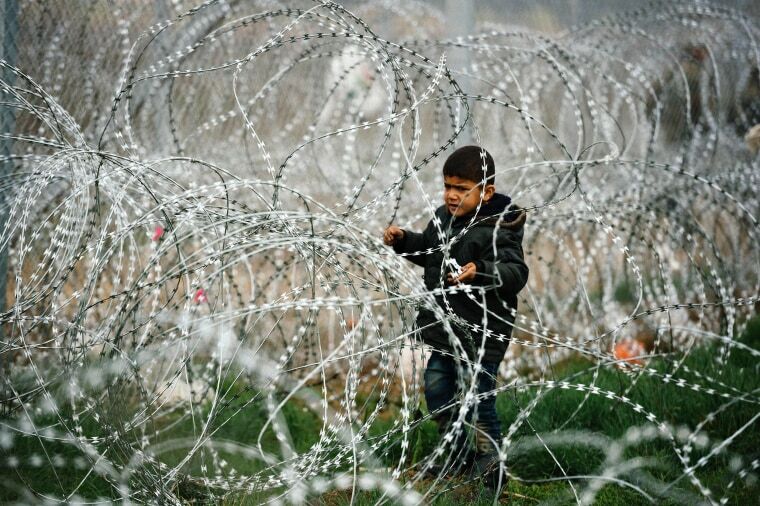 A child stands among a razor-topped fence close to the gate at the Greek-Macedonian border near the Greek village of Idomeni, on March 7, 2016, where thousands of migrants and refugees wait to cross the border into Macedonia. EU leaders held a summit with Turkey's prime minister on Monday in order to back closing the Balkans migrant route and urge Ankara to accept deportations of large numbers of economic migrants from overstretched Greece. 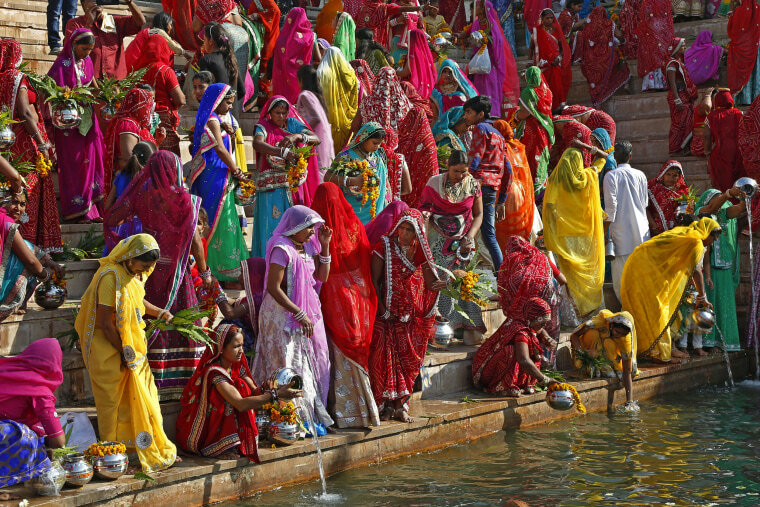 Hindu women collect water from the Pushkar lake to pour on idols of Lord Shiva, on occasion of Mahashivratri festival in Pushkar, India, on March 7, 2016. Hindus across the world are celebrating Mahashivratri, or Shiva's night festival believed to be the day when Shiva got married. 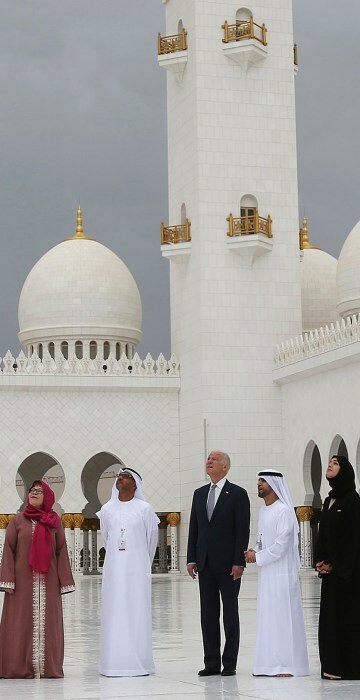 U.S. Vice President Joe Biden visits the Sheikh Zayed Grand Mosque in Abu Dhabi, United Arab Emirates, on March 7, 2016. 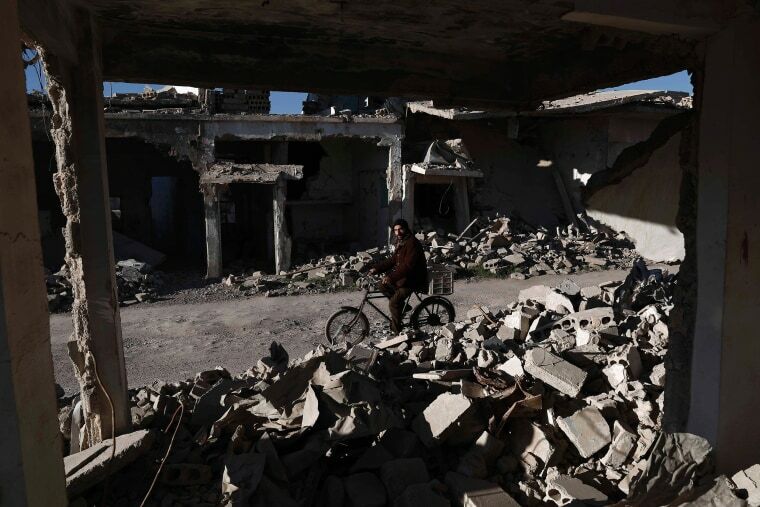 A Syrian man rides his bicycle past the rubble of destroyed buildings in the rebel-held town of Douma on March 7, 2016, on the outskirts of the capital Damascus. 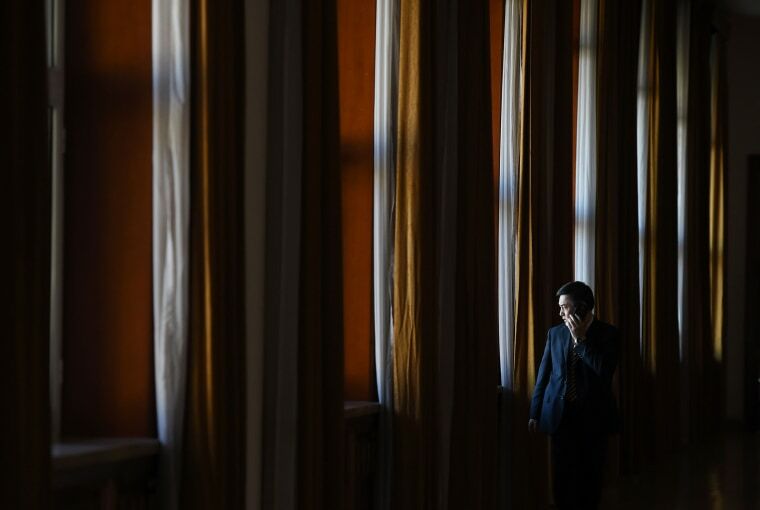 An official makes a phone call outside a group meeting for Tibetan delegates at the National People's Congress in Beijing's Great Hall of the People on March 7, 2016. China's Communist-controlled parliament opened on March 5 to approve a new five-year plan to tackle slowing growth in the world's second-largest economy.